I'm at work today I am not going to be gone for the day and I will say that the car is good. Did you happen to have these on those nice set of dish wheels? I remember you had a picture of one, they had a chrome finish to them. What were the wheels if i may know? I like the current gen TT, the RS is obviously the best TT to date, its rather easy to drive to which can be enjoyable in a car with small dimensions. but the 1.8Ts were a bit ghastly, atleast during its 1st MY. I kind of like the 1st gen TT. Even though that's the car based on Golf and made in hairdresser's styling. But the current one seems to be more manly, with more proportional body and technically that's a big improvement. 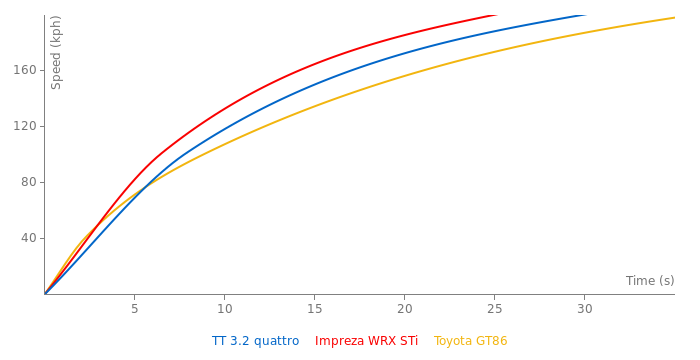 And in terms of performance, TT RS is a serious weapon. But next year Audi is going to present the 3rd gen TT. And looking the renderings, the next TT is gonna be sharper and even more serious. 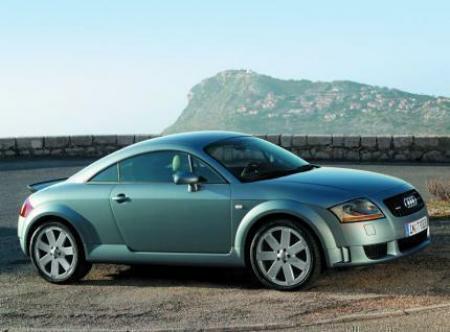 The early versions of the 1.8T TTs were not lookers at all, but the last MY of the 3.2s were much better in looks. but ive always felt they seemed a bit expensive for wat u get, and were never a common site for 2 seaters and/or open top car around here. I have to admit, I NEVER liked the TT. IMO, it is ugly.